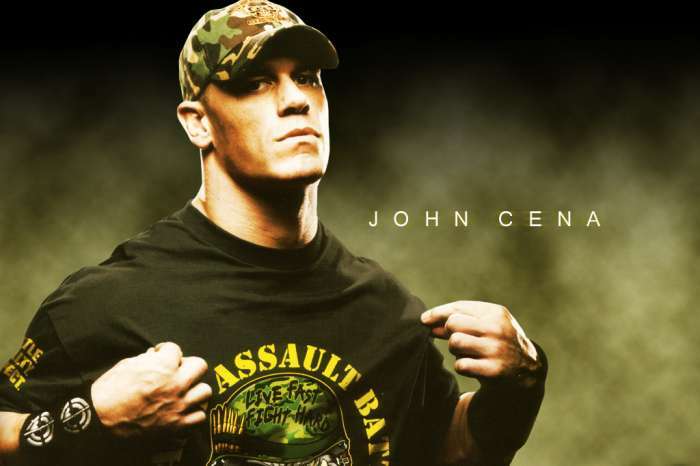 John Cena has always been an optimistic kind of guy, from the beginning of his career and hopefully all the way to the end. His break-up with Nikki Bella is no different. The 40-year-old wrestler announced on Twitter today, April 16th, Monday, that he and Nikki had decided to end their relationship after dating for six years. On his social media account, the wrestler explained that challenging times such as these provide one with the necessary life experience and resilience to be able to overcome difficult situations. 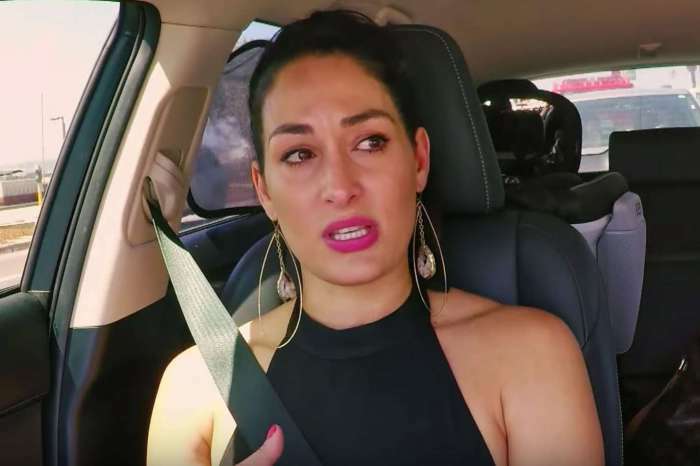 The wrestler is a big fan of using social media, and his split with the WWE Diva was another thing for him to post about. He uploaded a meme on his account which said, “worst day ever!” Moreover, on the 14th of April, he tweeted once again that he was having a bad day but knew there were good times ahead. We all have good and bad days. No one is perfect, but if you happen to do something to make someone feel bad, TAKE ACCOUNTABILITY for your actions, APOLOGIZE, and ASK FORGIVENESS. According to multiple reports, John and Nikki decided to call off their wedding. In a joint statement released, they realized it would be necessary to split, despite their love and respect for one another. As for who broke up with who, if our sources are correct, it was Bella who broke up with John. Nikki and John began their relationship back in 2012 and got engaged in April of 2017. Just last month, John admitted to Us Weekly that making their relationship work takes a lot of effort because their schedules are so busy. 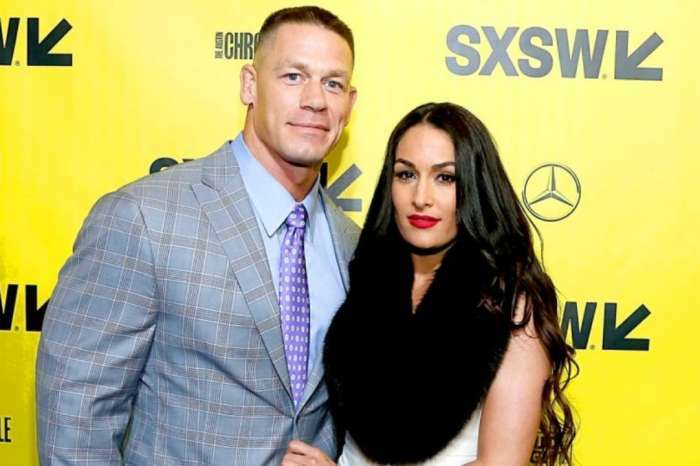 Cena explained that “love is not easy,” and “relationships are hard.” The wrestler said he and his wife had to work every day to balance things out.